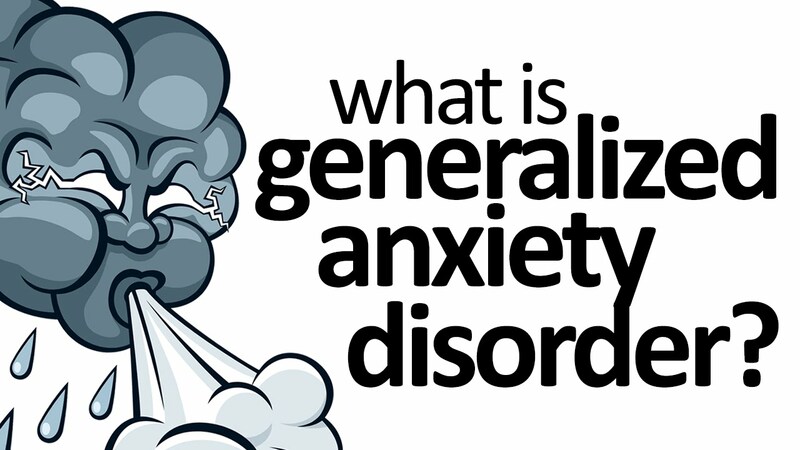 Generalized anxiety disorder, or GAD, is a condition characterized by pervasive worry. It takes the form of undue distress about a variety of everyday things beyond the scope of more specific anxieties and phobias. In children the anxiety is often focused on performance in school or sports and may drive extreme studying or practicing. A key distinguishing factor in GAD is that the anxiety is focused not on exterior triggers like social interaction or contamination, but internally. Generalized Anxiety Disorder, or GAD, sometimes runs in families, but no one knows for sure why some people have it while others don't. 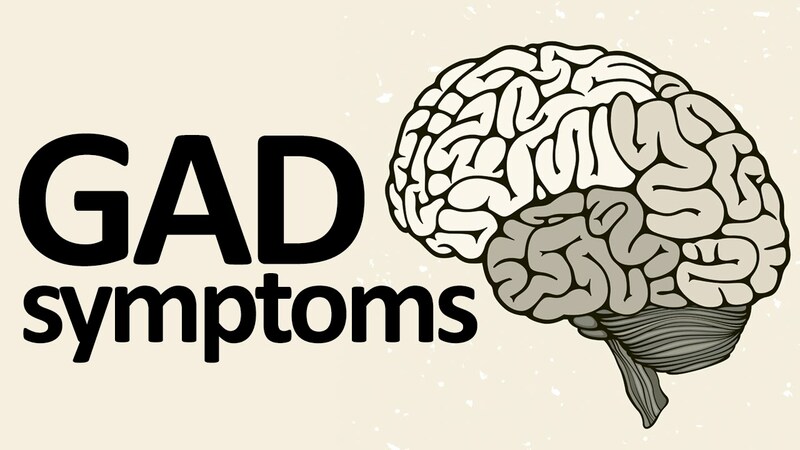 Researchers have found that several parts of the brain are involved in fear and anxiety. By learning more about fear and anxiety in the brain, scientists may be able to create better treatments. Researchers are also looking for ways in which stress and environmental factors may play a role. Excessive concerns and worries about usual daily activities.